The deadline for the submission of binding bids for the concession of the Belgrade Nikola Tesla Airport for the bidders qualified for the second phase of the procedure expires on Friday, December 8, 2017. 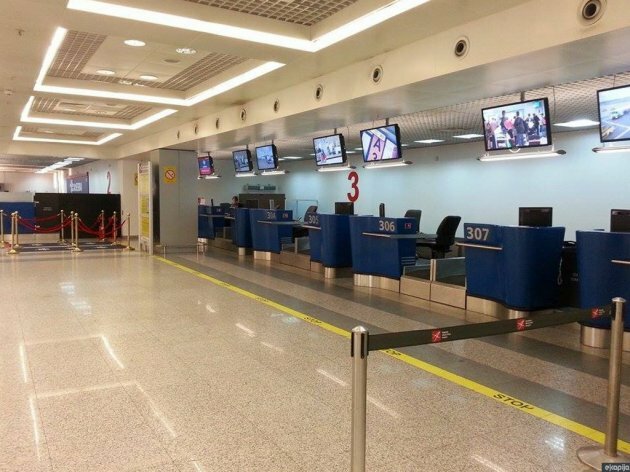 The qualified bidders for the concession of the management of the Belgrade Airport are the Swiss-French consortium of the Zurich Airport with Eiffage and Meridiam Eastern Europe Investments, Indian-Greek consortium of GMR Infrastructure Limited and Terna, French company Vinci Airports, South Korean-Turkish-Cypriot consortium of Incheon International Airport Corporation, Yatirimlari ve Islatme and VTB Capital Infrastructure and the Chinese consortium of HNA and China National Aero-Technology. The invitation to interested concessionaires was placed by the Nikola Tesla Airport and the Government of Serbia on February 10, 2017. The concession of financing, development through construction and reconstruction, maintenance and management of the airport infrastructure and performing the activities of the operator is given for a period of 25 years.